Say hi to them from me. @Crazy_Bomber said to say hello. Ask him if he wants to vote? Where’s @TDSpartan when you need him? Why did you have to go & do that? I hope he goes against the norm (if he rocks up). Have we exhausted every possible voter left in this thread? If only Deckham had finally explained that complicated 6 after 4 system of his. Here’s a spoiler for ‘story of life’…it ends. I actually don’t think that song was that awful… but the sob story sealed the decision. 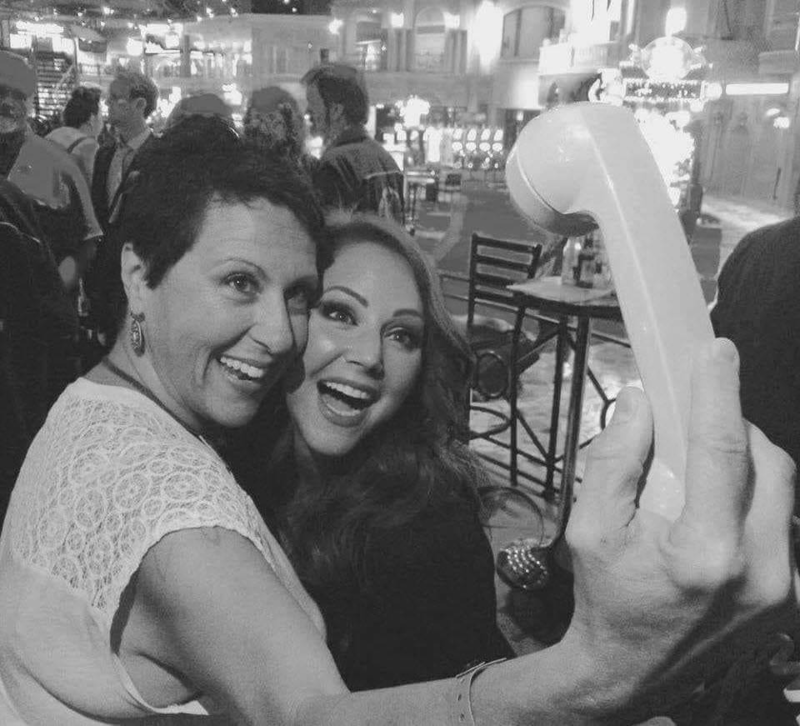 Here…let me grab an old school selfie with you. Off to work I go (finally). Cruel game, LB. Name your successor. Calling @TDSpartan at a 9-9 thrilling vote (on a first spin) should be an automatic permaban (IMHO). It’s unnecessary and makes the vote a foregone conclusion. You know he’s voted yes once at 9-9 right? You started the call outs, zimmer just finished it. Zimmer has angered The King. If it’s any consolation, I feel this one was the only one you truly deserved. One of your country selections deserved to be punted first up but this one was pretty harsh.